Look for (8) Autograph Cards Per Box!! Find (1) Dual Signature Card Per Box! 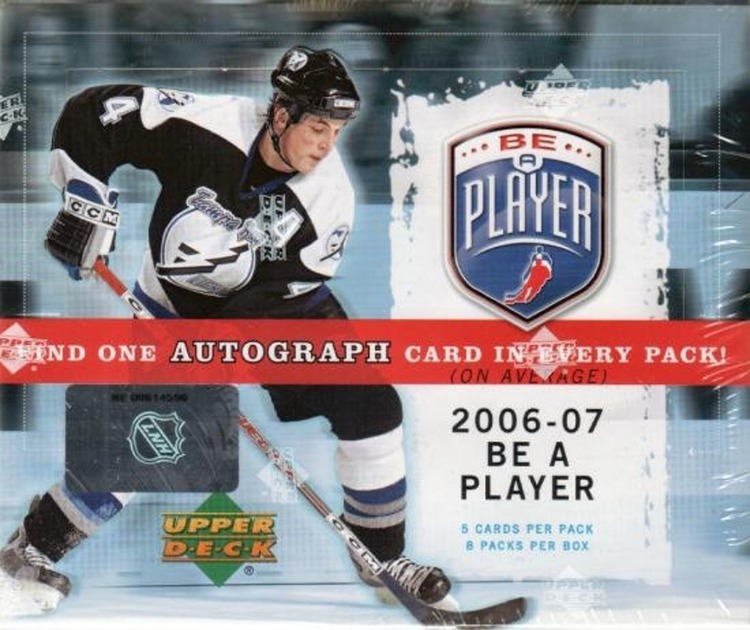 - Find an average of 1 Be A Player Signatures card in every pack! - Collect Be A Player Dual Signatures - inserted 1 per box on average (also available in Trios and Foursomes versions)! 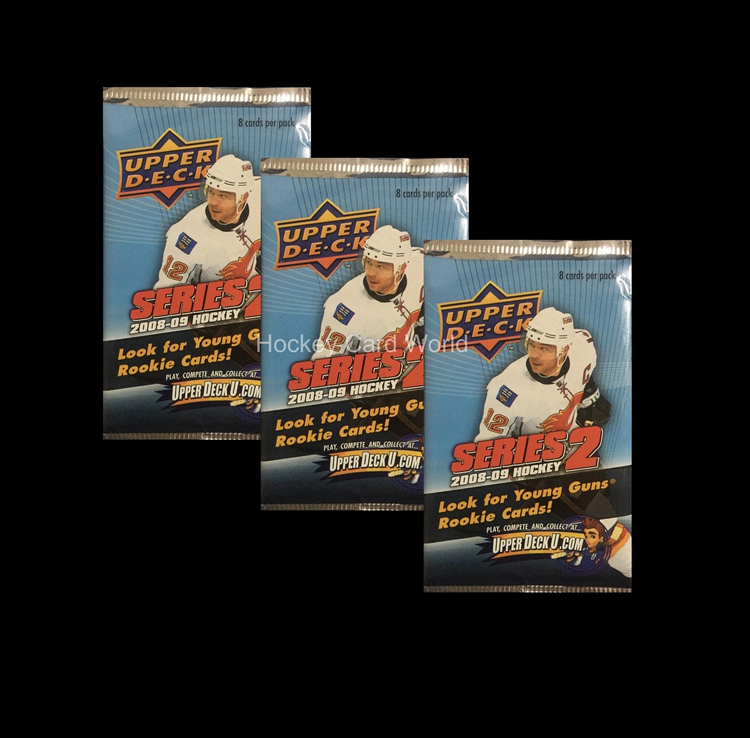 - Find rookie cards with Be A Player Rookies - numbered to 999! - Each box contains an average of 3 themed insert cards - each numbered to 999 or less (signed parallel versions also available)! 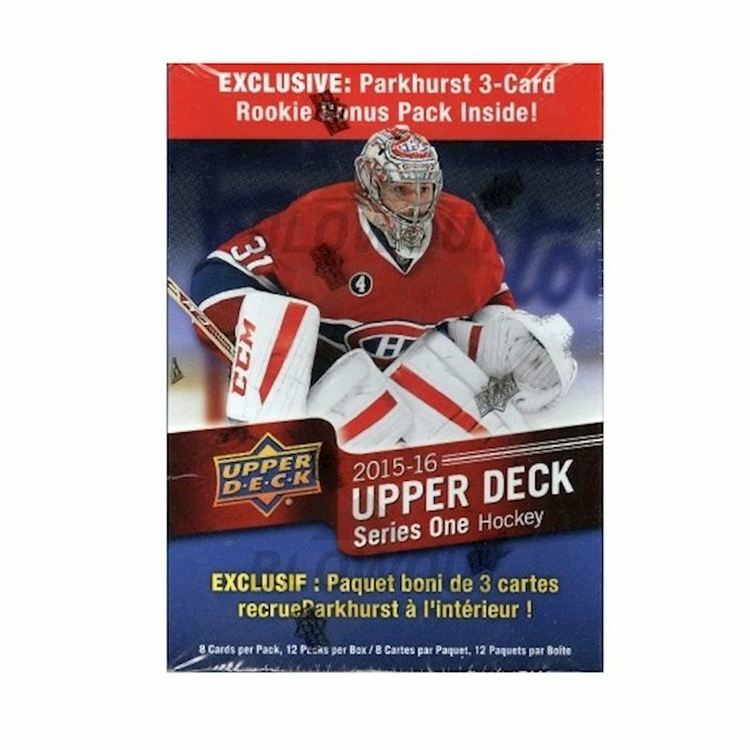 Key Rookies include Evgeni Malkin, Jordan Staal, Paul Stastny, Anze Kopitar, Guillaume Latendresse, Phil Kessel, Shea Weber, Dustin Byfuglien, Matt Carle, and many more! !